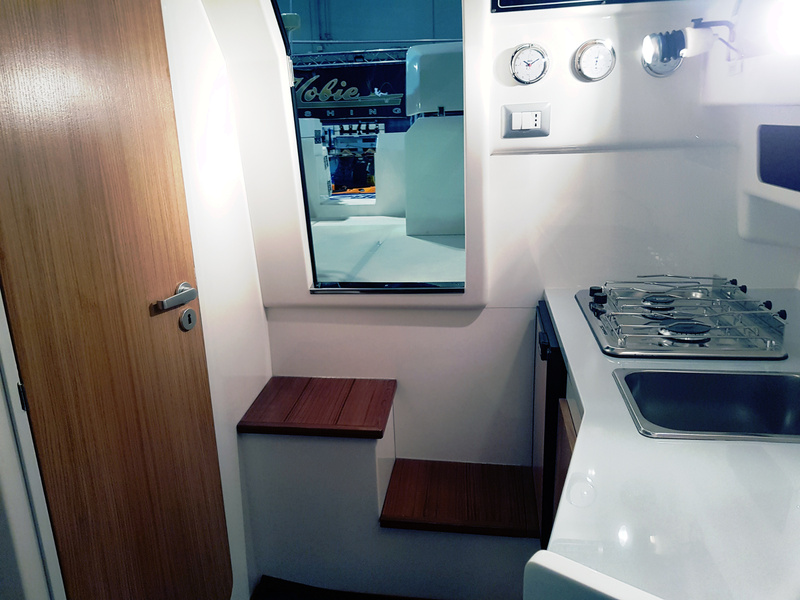 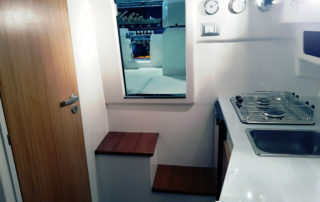 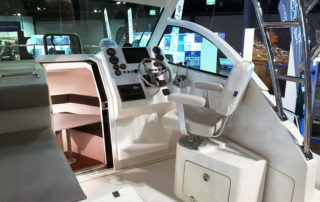 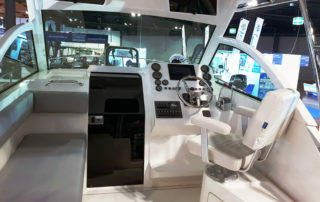 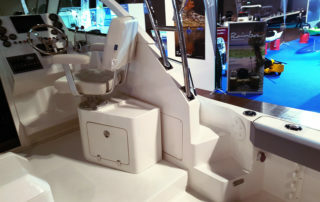 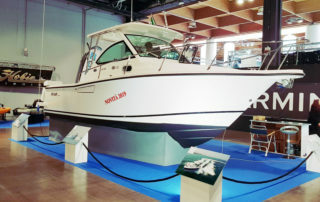 At Pescare Show in Vicenza first preview of the new boat with inboard engines 25 EX. 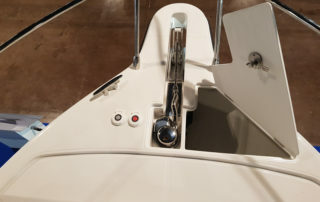 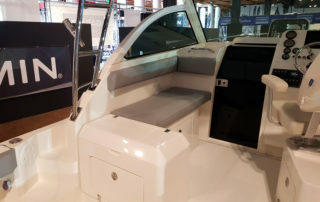 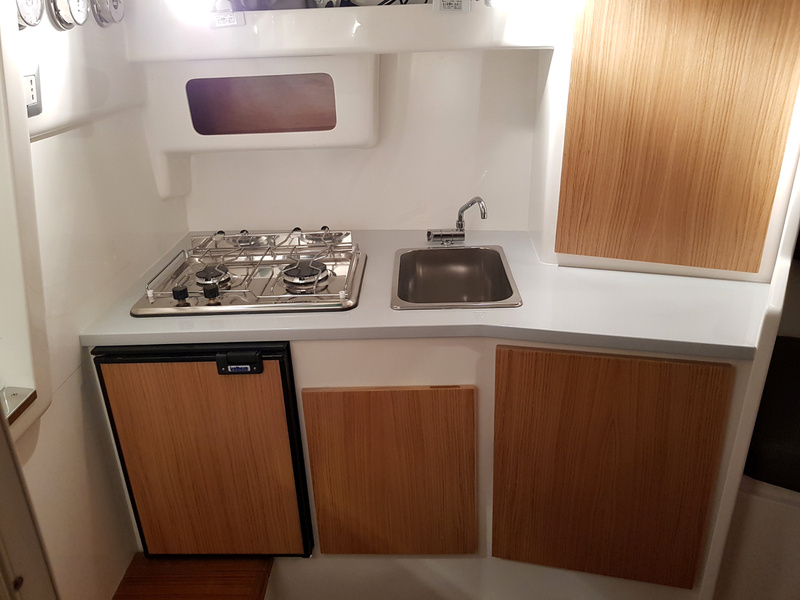 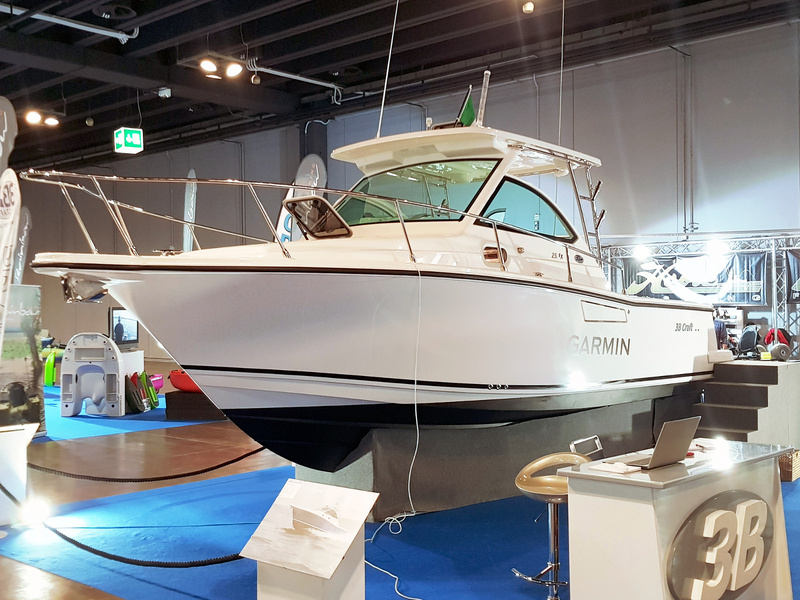 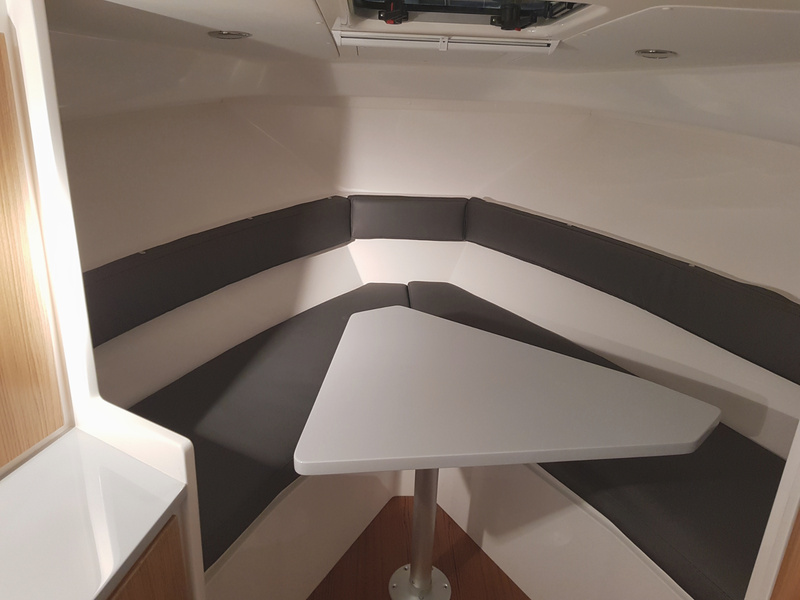 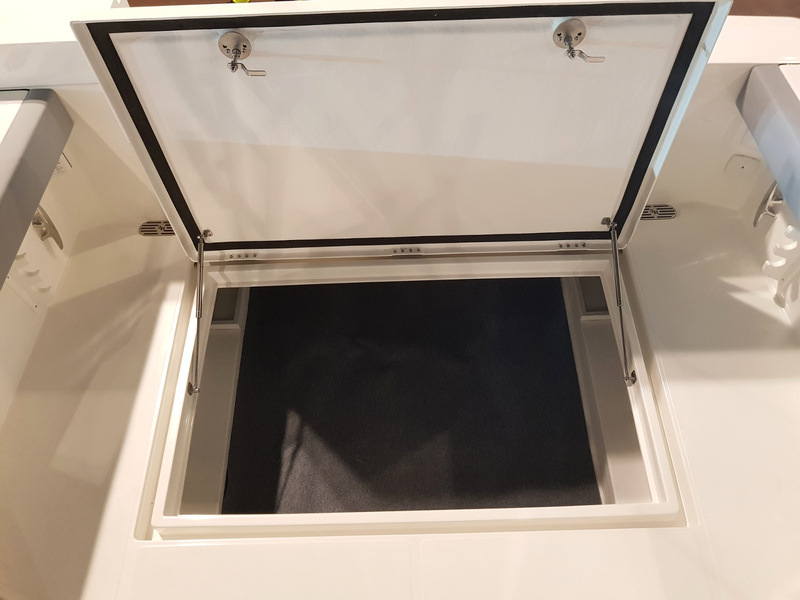 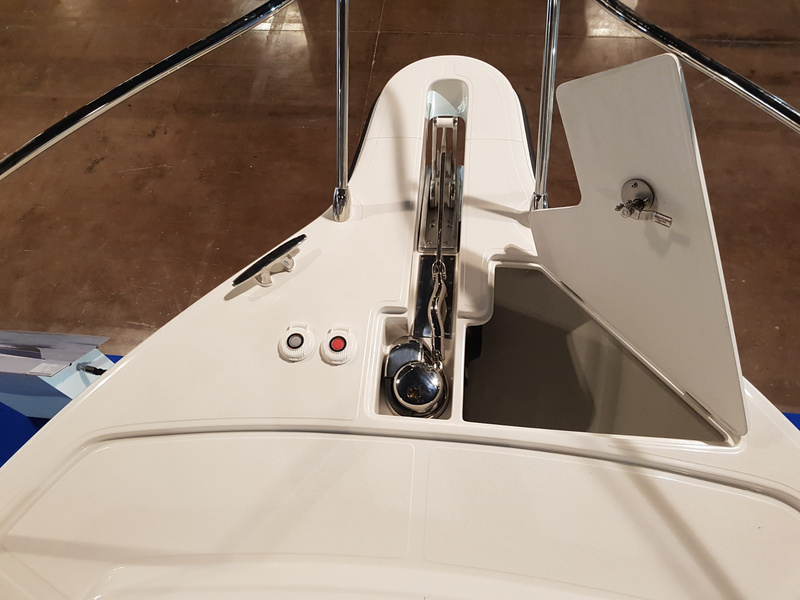 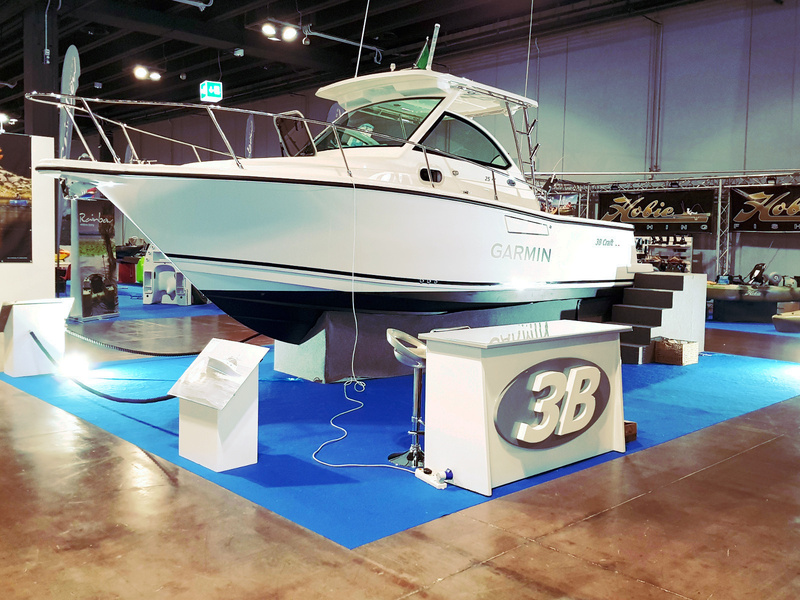 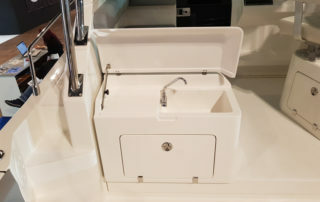 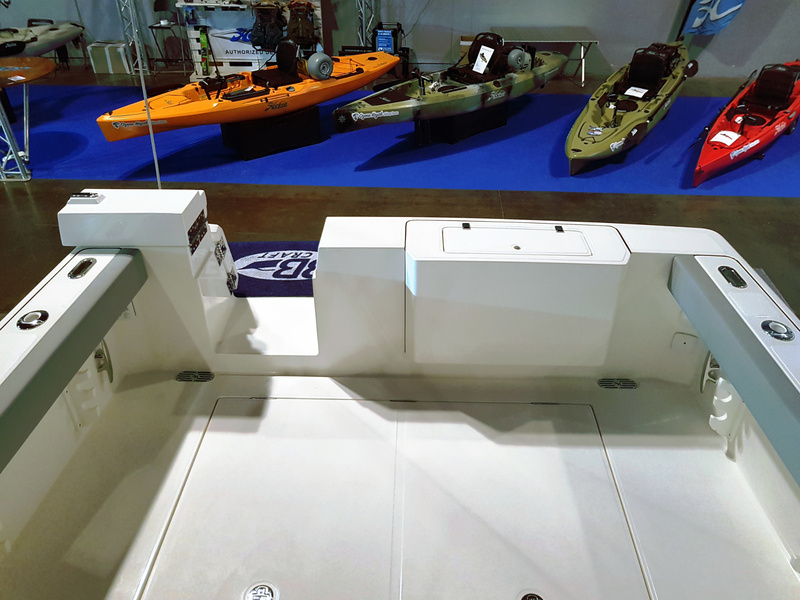 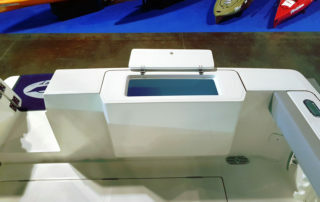 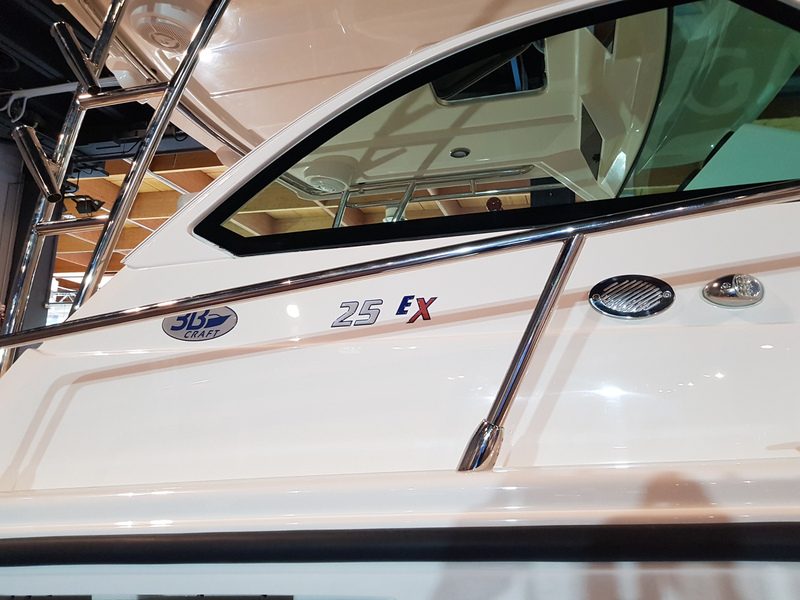 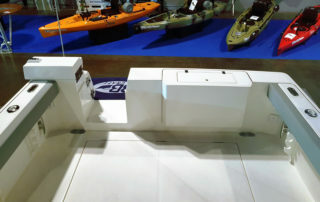 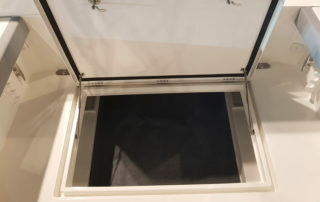 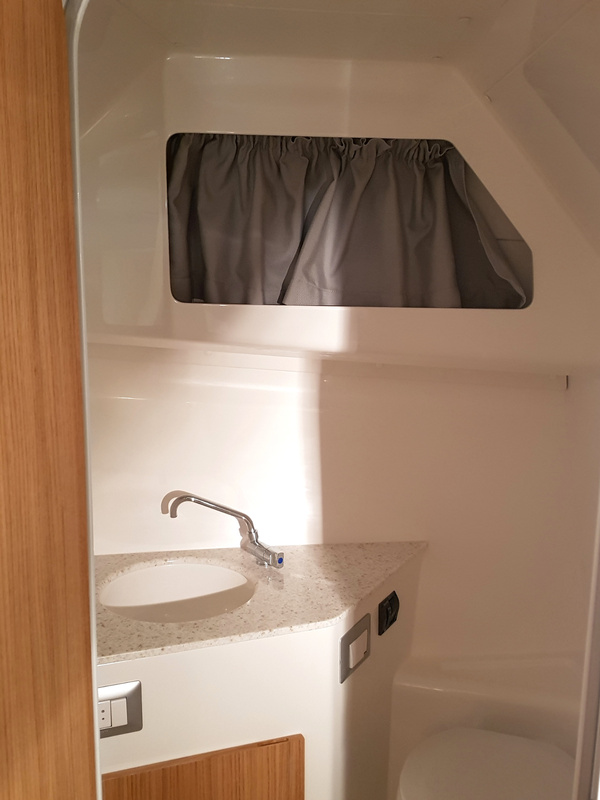 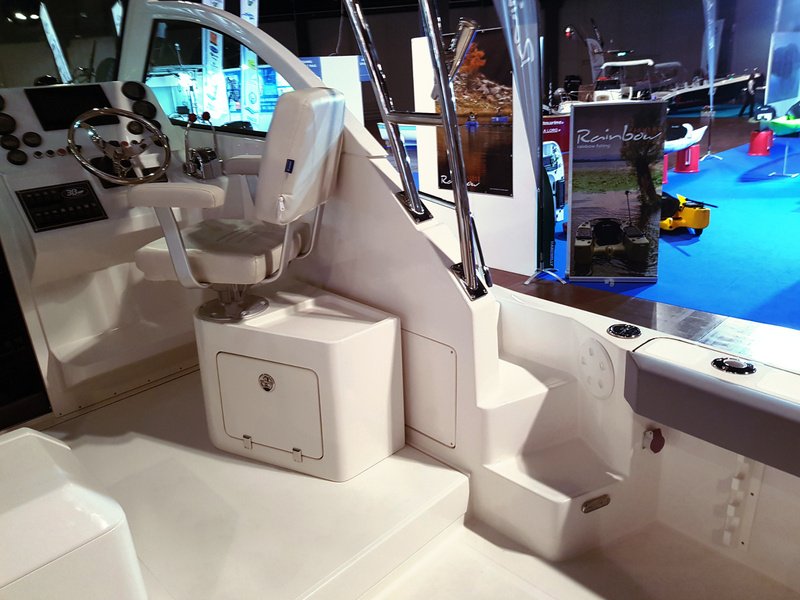 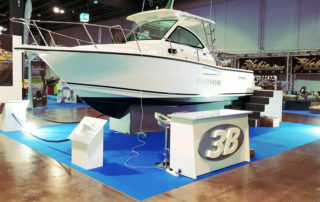 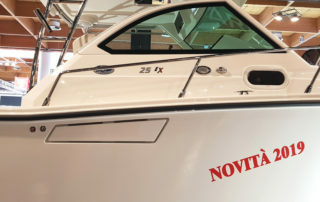 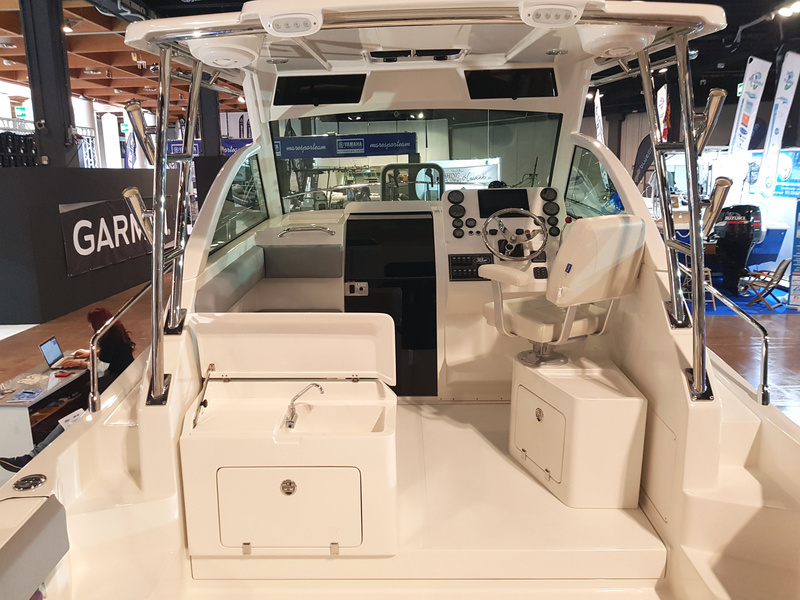 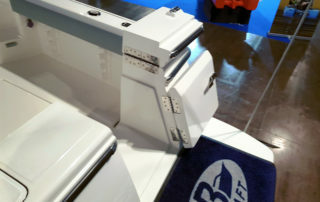 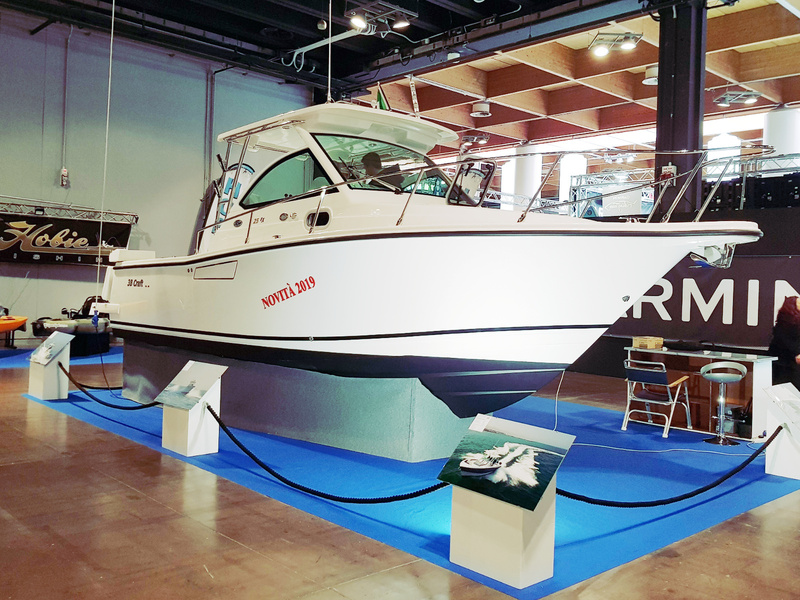 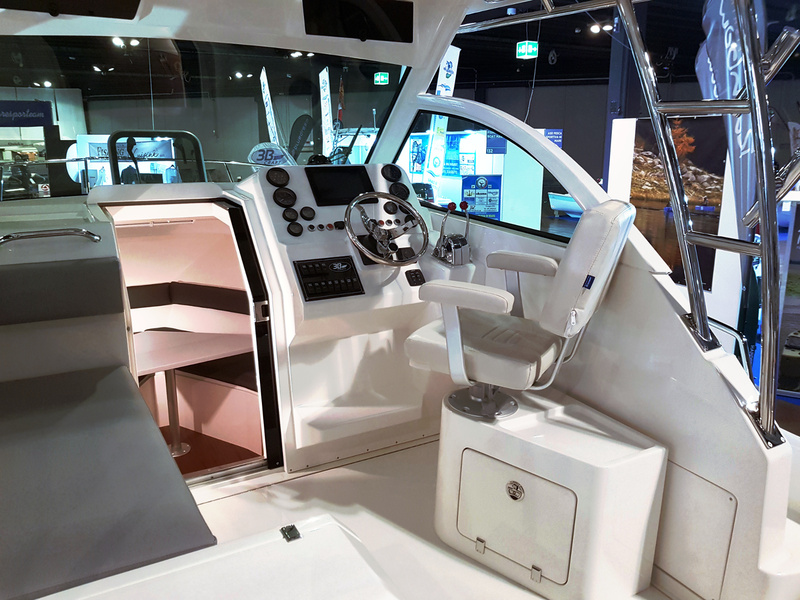 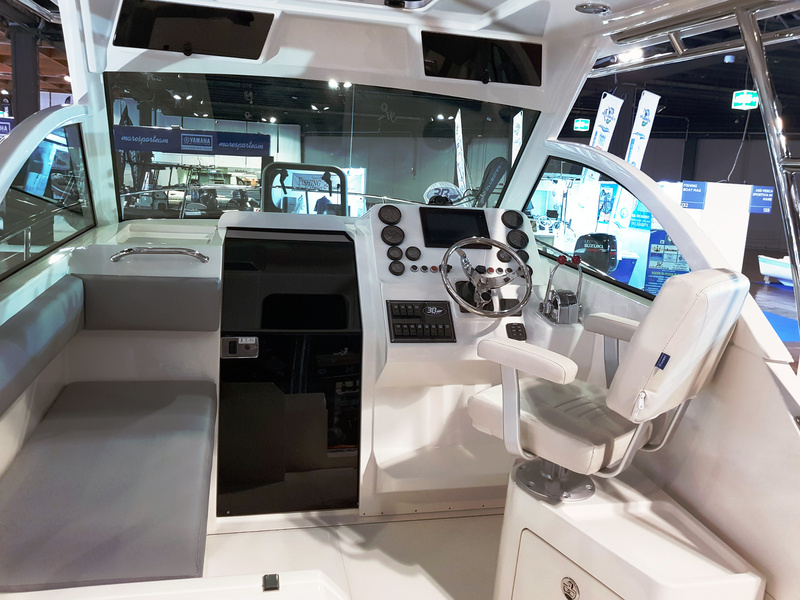 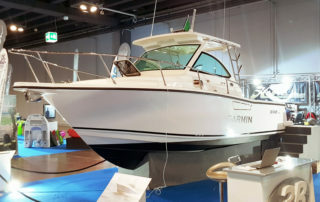 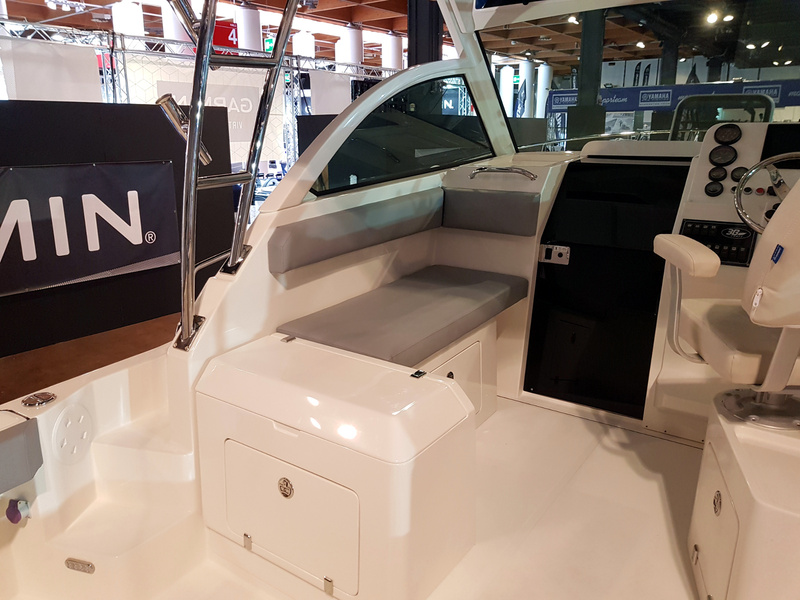 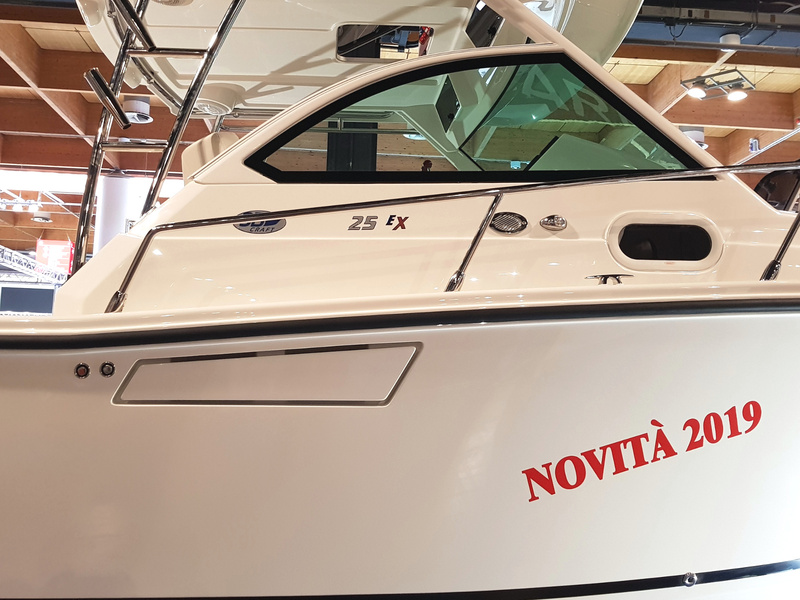 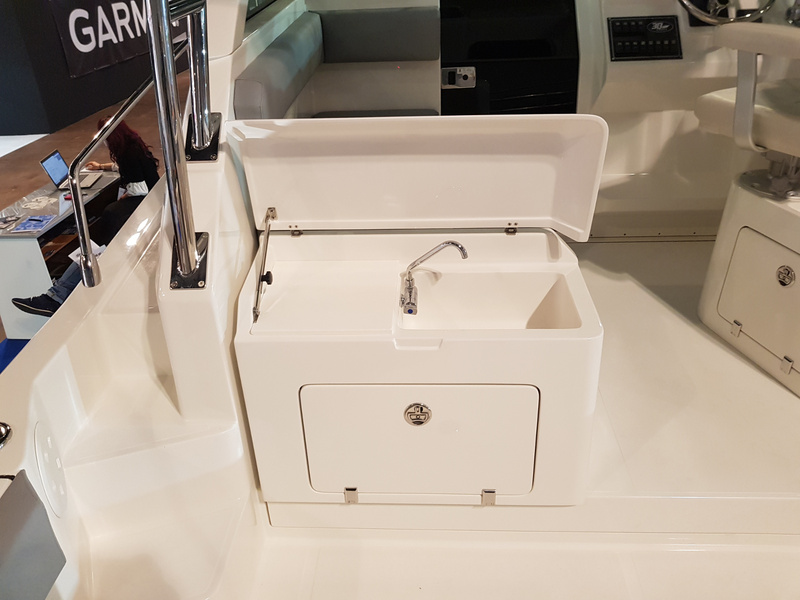 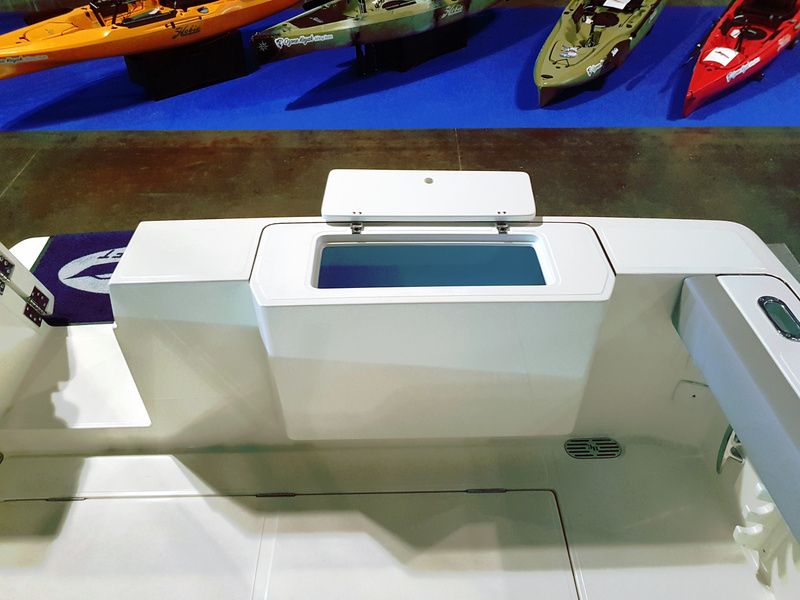 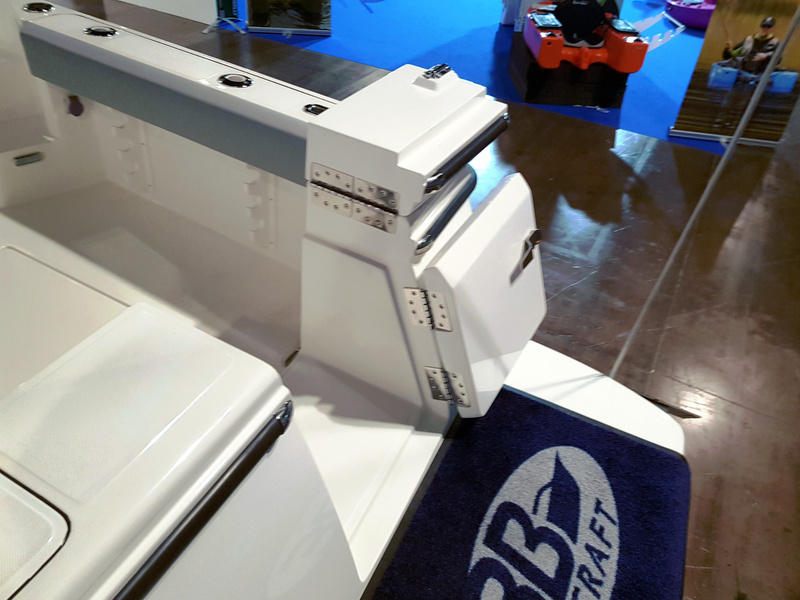 A great success at Pescare Show in Vicenza for 3B CRAFT, with the first preview of the new boat 25 EX, a return to the tradition of boats with inboard engines. 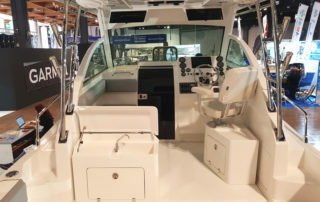 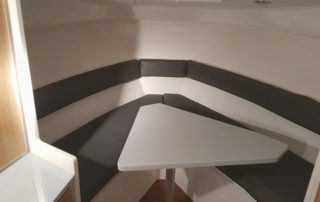 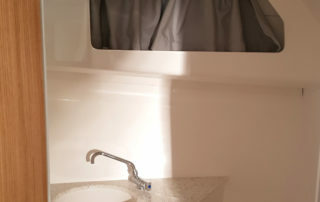 Visitors really appreciated the boat previewed and they pointed out the attention to the sport fishing approach and the perfect balance between pleasure and passion for recreational fishing, the craftsmanship, the use of top quality materials and the interior design, aimed at offering the highest levels of comfort and a liveable style, not so common for a boat belonging to this segment. 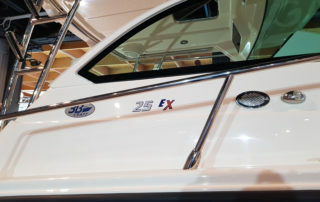 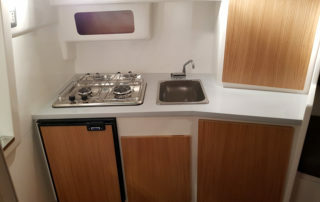 The new 25 EX will be soon ready for sea tests at the port of Fano (PU).